Israel denounces a South African decision to assign special labels on goods originating in the West Bank, calling the decision "blatant discrimination" against the Jewish state. Pretoria argues the move is consistent with its national law. 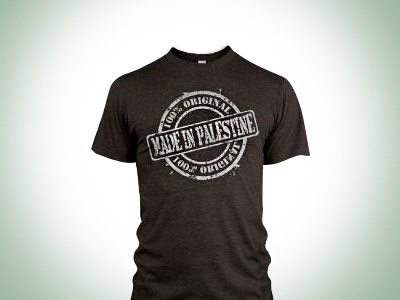 ­The South African cabinet has approved the trade and industry department's notice demanding merchandise originating from the "Israeli occupied territories" to be labeled as such. The cabinet decision comes three months after the plan was first submitted by Trade and Industry Minister Rob Davies. Israel's Foreign Ministry has condemned the action as "totally unacceptable" and called it "blatant discrimination" against the Jewish state. It plans to summon the South African ambassador to explain the situation. Local Jewish leaders in South Africa have also voiced strong concerns. A statement issued by the South African Jewish community said that the minority in the country is "outraged" over such a policy. The government argues the move is to prevent customers "being led to believe that such goods come from Israel," government spokesman Jimmy Manyi told reporters on Wednesday. However, the goods that will that originate from the Israeli controlled land will still be sold nationwide in South Africa. The South African policy towards Palestine is derived and formulated based on its own history of oppression and human rights abuses, according to the country’s Foreign Ministry. “The Government of South Africa has since 1994 consistently supported the Palestinian cause whilst increasingly putting pressure on Israel at a bilateral and multilateral level with a view to finding a just and lasting solution,” last week’s South African’s Department of International Relations and Cooperation press release stated. “The struggle for liberation in South Africa benefited from international support and solidarity and we call upon South Africans to support the struggle of the Palestinian people,” the statement added. The African State annually contributes funds to the United Nations Relief and Works Agency for Palestine (UNRWA). 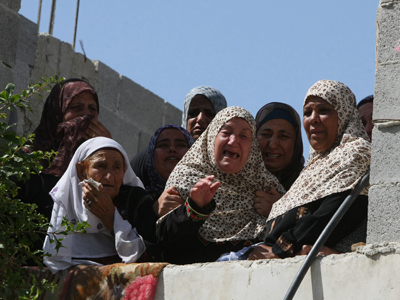 South Africa also conducts diplomatic training for Palestinian officials. 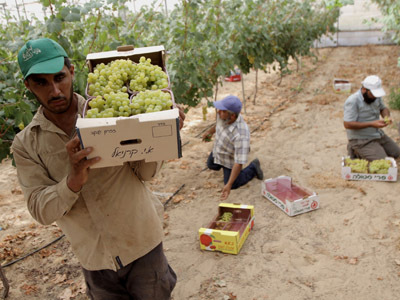 The South African policy is the first of its kind, though both Denmark and Ireland have also expressed the desire to place “settlement” labels on the products that are being in their state, reports the Jerusalem Post. 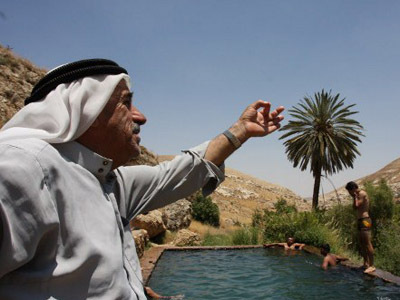 About half a million Jews reside in more than 100 settlements in the West Bank and East Jerusalem. 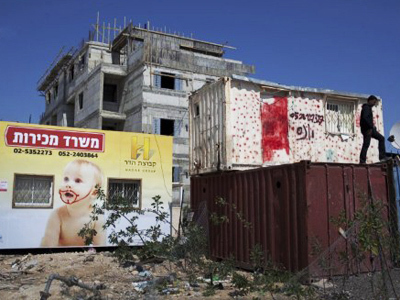 The settlements are considered illegal under international law.